OUTSIDERS is a sociocultural experiment. 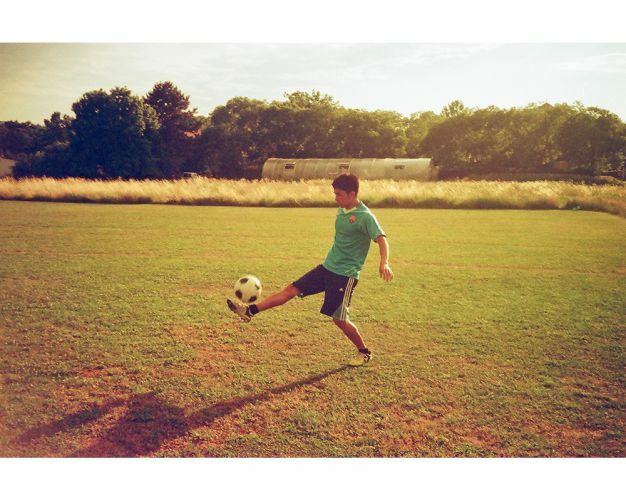 A refugee’s help Charity project. A project that needs your support! 13 people are locked up in a tunnel. inside a subway. They are not allowed to leave, for safety reasons. with: Jakob Ausserwöger, Angela Csikos, Michael Ernst, Iveta Kocifajova, Sandra Kuritko, Benedict Nguyen, Cornelia Scheuer, Katarina Šcekic, Sonja Sommer, Amadou Sow, Christine Winter u.a. the group of performers will be as heterogeneous as possible: refugees and Austrians, poor and rich, beautiful and ugly, ill and healthy, heterosexual and homosexual, offenders and unblemished, Christians and Muslims, black and white, young and old people. Outsiders is an «urban cube» production, in cooperation with the association «Neustart», the refugee help association «Ute Bock» and the UNHCR. Thus there will be one refugee as well as an offender on probation on our subway. The other eleven performers are predominantly professionals from the dancer- and actor scenes. OUTSIDERS is a theatre performance that depends on your support! Now, it is up to you, wether we can realize our artistic and visions. For what exactly do we need your support? The location is an old bread factory. We have to arrange the entire infrastructure: rent extra heating. Procure a catering. Rent the lightning- and sound system. The play will take place inside a subway, also the creation of a stage design isn’t yet financed. The advertising must be organized and financed. For all that we need your support. The net profit of the ticket sales will be donated to the refugees help. We came up with very special rewards for you! Der Spielort ist eine alte Brotfabrik. Jegliche Infrastruktur müssen wir selber herbeischaffen: Die Heizung extra anmieten. Das Catering besorgen. Die Licht- und Tonanlage anmieten. Das Stück spielt im Inneren eines U-Bahnwaggons, auch die Herstellung des Bühnenbilds ist noch nicht durchfinanziert. Die Werbung muss organisiert und finanziert werden. Für all das brauchen wir Deine Unterstützung! Der Reinerlös der Kartenverkäufe wird dann an die Flüchtlingshilfe gehen. here you will receive a very limited ticket to our performance, your seat will be on stage with all the performers! The TOTAL PROCEEDS of these tickets will be donated to the refugee association UTE BOCK. 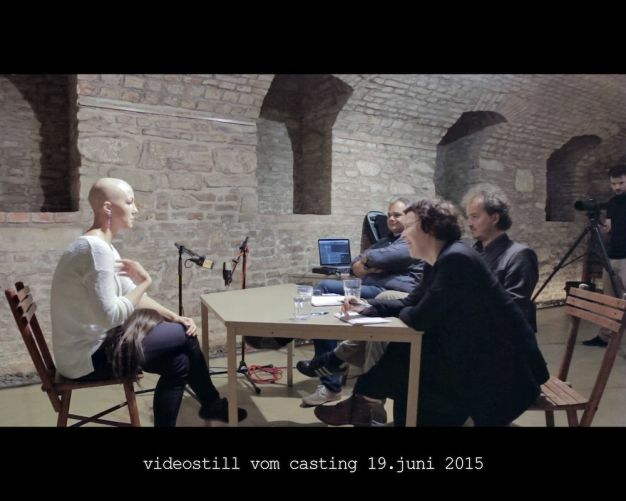 Therefor do invest into a multidisciplinary, sociocultural Art-event at the pulse of time. Help us to make our project visible, to ask questions, to arouse curiosity and to transform this project into a total work of art. Donate a ticket to a person who otherwise could not afford a theatre visit. We and our partners will take care, that you donation will be given to someone – where it is needed and appreciated! The total proceeds of these tickets goes to the refugees help association UTE BOCK! you get a picture of the ensemble. For the quick deciders among you we offer cheaper tickets for the 4th of december. You will receive a ticket to our performance and the booklet to the play. The booklet is designed by the artist Shirin Kavin (8oinks.com) and printed in a limited edition. Only the «wemakeit» supporters will recieve a copy, signed by the complete cast. You will receive a ticket to our performance, two different posters and the booklet to the play. These are designed by the artist Shirin Kavin (8oinks.com) and printed in a limited edition. Only the «wemakeit» supporters will receive a copy, signed by the complete cast. You will receive 2 tickets to our performance and the booklet to the play. The booklet is designed by the artist Shirin Kavin (8oinks.com) and printed in a limited edition. Only the «wemakeit» supporters will recieve a copy, signed by the complete cast. 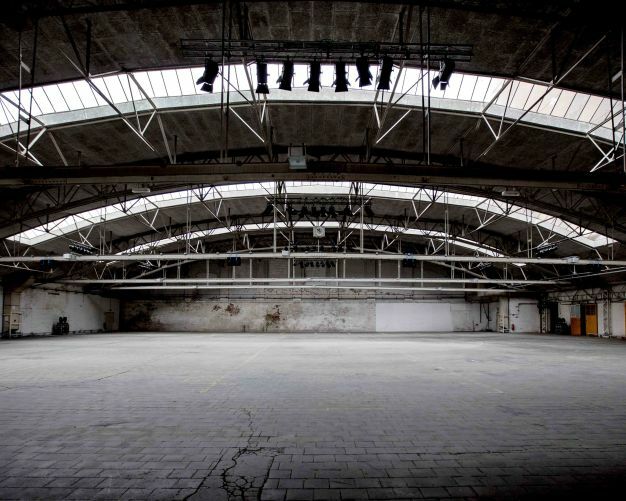 «Bock auf Kultur» Charity Tickets. You will receive a ticket to our performance, your seat will be on stage, inside the subway with all the performers. Furthermore you will get two different posters and the booklet to the play. In addition you can choose a t-shirt in your size and style from the Ute Bock T-shirt collection. All these goodies will wait for you at the box office, the evening you will visit the performance. THE ENTIRE PROFIT OF THESE TICKETS GOES TO THE REFUGEE HELP ASSOCIATION UTE BOCK. buy 5 tickets, pay 4! You will experience one rehearsal day with us! Moreover you will receive a ticket to our performance, two different posters and the booklet to the play. 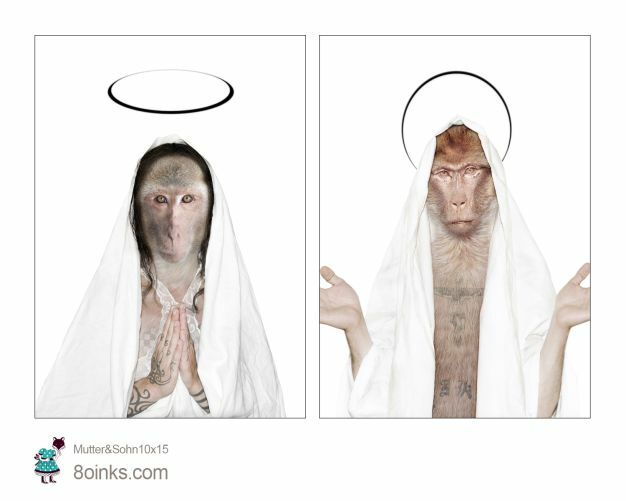 These are designed by the artist Shirin Kavin (8oinks.com) and printed in a limited edition (500copies). Only the «wemakeit» supporters will recieve a copy, signed by the complete cast. You live far away and / or won’t have time to visit our performance. At the same time you are enthusiastic by our project and would like to support us. For a contribution of EUR 150 we will print a personal thank you into our booklet, the complete cast will sign it for you and it will be sent to you by post. For a contribution of 200 Euros we procure with your money musical instruments for refugees. Naturally we take care with our networks also of the fact that the musical instruments went to a place where the interest and need exists! As a thankyou for your contribution we invite you to our stage performance! You would like to relax during a 90minute massage? Angela Csikos – OUTSIDERS actress and professional masseuse – will pamper you with a Lomi Lomi Massage (the Lomi-Massage is the «queen of massages», it serves not only the relaxation, but also based on your requirement, the physical, mental and spiritual purification.) or a Tantra Massage (a wonderful art work of contact, skin, lust, tenderness, strength and relaxation.) Secure yourself this unique reward and support our project! Learning to play the piano through enjoyment and creativity! A voucher for 5 piano lessons (à 45minutes) with the contemporary composer Margareta Ferek-Petric. Secure yourself these lessons with an excellent, internationally successful musician. You would like to stage a professional reading to your next private- or company party? 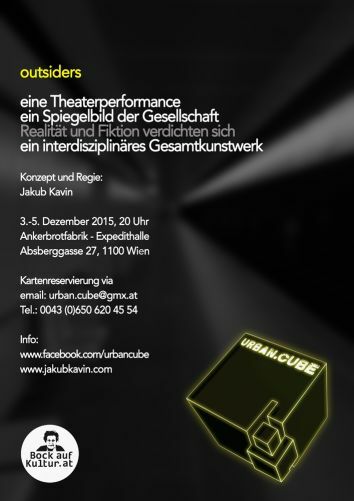 The actor and director of the play OUTSIDERS Jakub Kavin (www.jakubkavin.com) will read what you desire, for one hour, in Vienna and surrounding. Our booklet to the play, designed by the artist Shirin Kavin (8oinks.com) (limited edition 500 copies) has one empty page for you to promote your business. (21x21cm) You would like to advertise your company? Then take advantage of this exclusive advertising space! You support our production with a teambuilding-event. 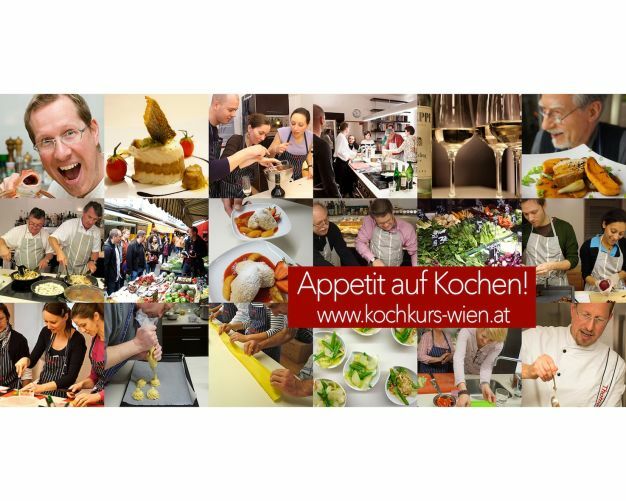 Collectively with you we will visit a cooking workshop at the studio of the chef Thomas Hüttl (www.kochkurs-wien.at). You will choose the menu as well as the wine together with Thomas. Thus you will get the chance to meet the complete OUTSIDERS-team and will experience a great, delightful evening with us. And, if you wish so, you will be mentioned with an extra thank you in our booklet to the play. The artist Shirin Kavin (8oinks.com) will bless you with two of her art objects, named «Mother&Son» (8oinks.com/mutter-sohn). Diptychon, photomontage 10x15cm in 2cm acrylic glass, come in a precious fabric case, edition of 10 copies. 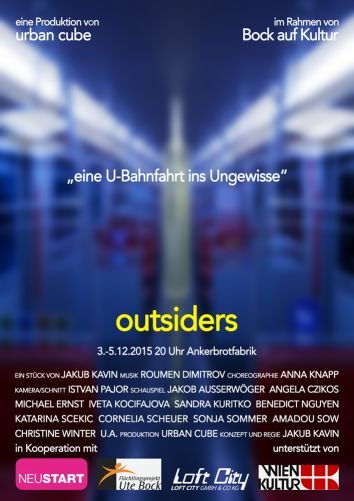 You will acquire a private performance of OUTSIDERS on sunday the 6th of December 2014 at the Ankerbrotfabrik. I am actor, director, photographer and German teacher for refugees. 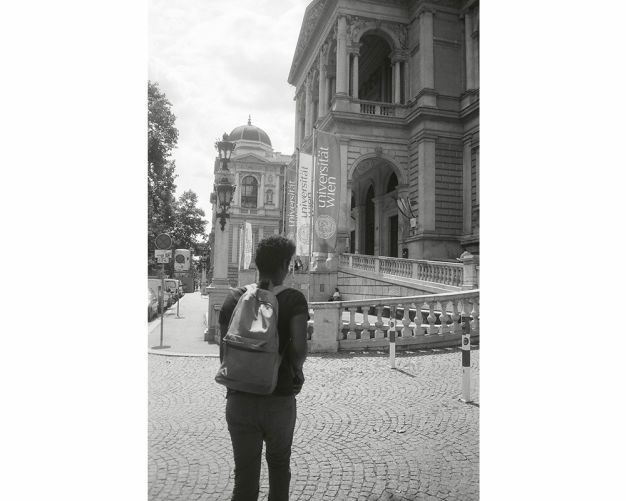 I personally came to Austria, with my parents, as a political fugitive. Through my voluntary involvement in the refugee’s help association «Ute Bock» i am trying, with my modest means, to make a contribution to improve the current situation for refugees in Austria. Something’s going on here! We’re presenting projects dealing with the subject of refugees, including festivals, cookery books and film workshops – back these projects to become a part of the effort! wemakeit, too, says #refugeeswelcome.